I’ve based my reading goals for this year on Modern Mrs. Darcy’s 2018 Reading Challenge, and here’s what I’ve decided to read for my 2018 Reading Challenge. Jessie has recently moved to LA from Chicago when her dad gets married soon after Jessie’s mom passed away. Jessie must begin her junior year of high school without knowing a soul. 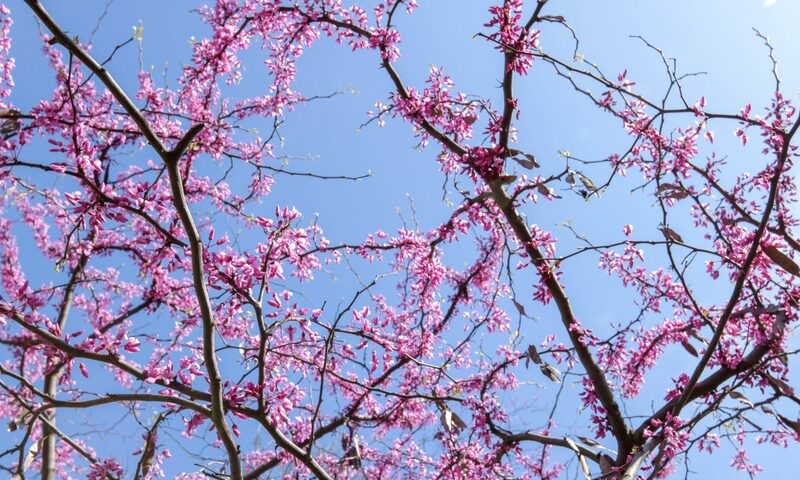 She feels like an outsider, but she receives a cryptic message from an anonymous student calling him-or-her-self “Somebody/Nobody” to help her get her bearings. I really enjoyed this YA novel. 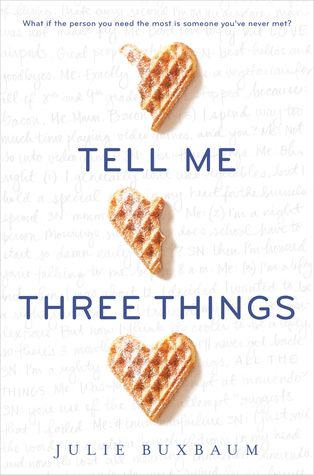 It’s sweet and tackles pretty weighty issues for teens, especially in the context of Jessie grieving her mom’s death and trying to figure out what home means for her now. I also liked the mystery of trying to figure out who “Somebody/Nobody” is. I picked up Eleanor at Target on a whim a few weeks ago, and I’m so glad I did! I loved this quirky, heartwarming story. 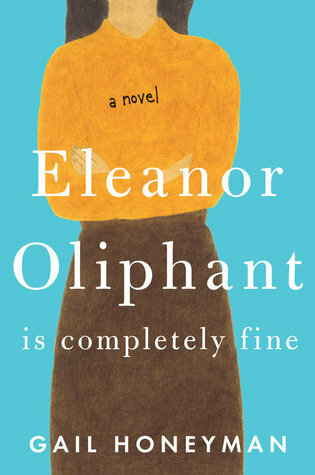 Eleanor works in an office and is a painfully awkward thirty-year-old. She really enjoys her routine — buying a frozen pizza and a bottle of vodka every Friday night — and tries to forget about regular life the rest of the time. But her pesky and annoyingly friendly coworker Raymond won’t leave her alone. Anthony Doerr is best-known as the author of All the Light We Cannot See, which won the 2015 Pulitzer Prize. Doerr and his wife had just had twin boys when he was offered a year-long fellowship to write his next novel in Rome. 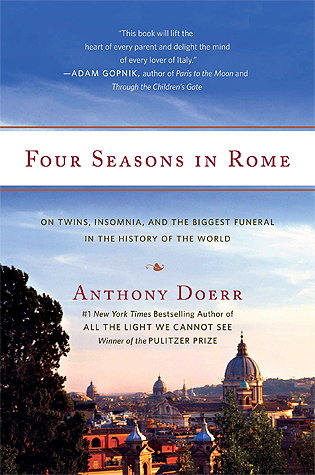 While Doerr worked on All the Light, he also wrote about that year in Rome: surviving with twin babies, living in a new culture, and experiencing a cultural phenomenon. Chris and I had just returned from Rome when I read this slim volume, and I could so relate to Doerr’s anecdotes about accidentally ordering grapefruit instead of tomatoes (pompelmo instead of pomodoro), observing the chaos of Roman traffic, and becoming overwhelmed with the city’s beauty. Doerr’s descriptions of Rome are just as beautiful as his descriptions from All the Light — his ability is not solely based in historical fiction. It’s definitely worth a read, especially if you’ve visited and loved Rome. I had been a fan of Anthony Bourdain since college when I watched his show No Reservations, and have watched Parts Unknown on Netflix between bingeing other shows. I always admired that Bourdain seemed to feel at home in every culture and that he appreciated both the complex tastes of top chefs as well as the simple family recipes of each culture he visited. 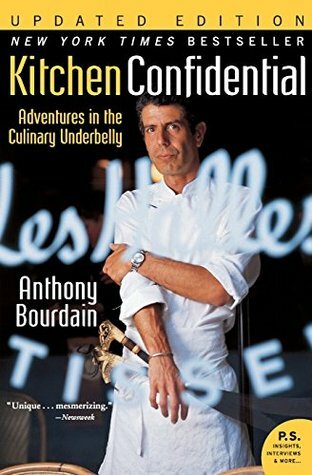 I was, of course, so sad to learn of his death, and I wanted to read his memoir to learn about his beginnings as a New York chef. He’s brash, but — just like in his shows — he’s so funny and such a great storyteller. I’m so sad the world won’t be able to experience any more of his work. Previous PostPrevious Good Skin After 30?